She owned and operated her own commercial real estate company for 10 years before launching an extremely successful career in residential real estate. Her client list includes many corporations; Apple Inc., Paramount Studios, 20th Century Fox, Dreamworks, New Line Cinema and the William Morris Agency. In addition, Debra represents business managers, talent agents and attorneys for such talents as Bob Dylan, Elton John, Drew Cary, David Niven Jr. and The Art Linkletter Family Trust, among others. Debra worked with the #1 team in the Western United States at Coldwell Banker. A team that continually broke sales records and managed high profile real estate transactions for celebrities and entrepreneurs involving home sales valued at $15 million and more. In 2014, Debra joined Keller Williams Beverly Hills where she currently represents both domestic and international buyers and sellers in Beverly Hills, Bel Air, Holmby Hills, Brentwood, Hollywood Hills as well as many areas located in greater Los Angeles. Among Debra’s other accomplishments, she graduated and taught at the Center of Early Education before attending UCLA. Furthering her education at the Julian Ann Singer Clinic, Debra was certified to teach children with learning disabilities and behavioral problems, thus developing her strong character. 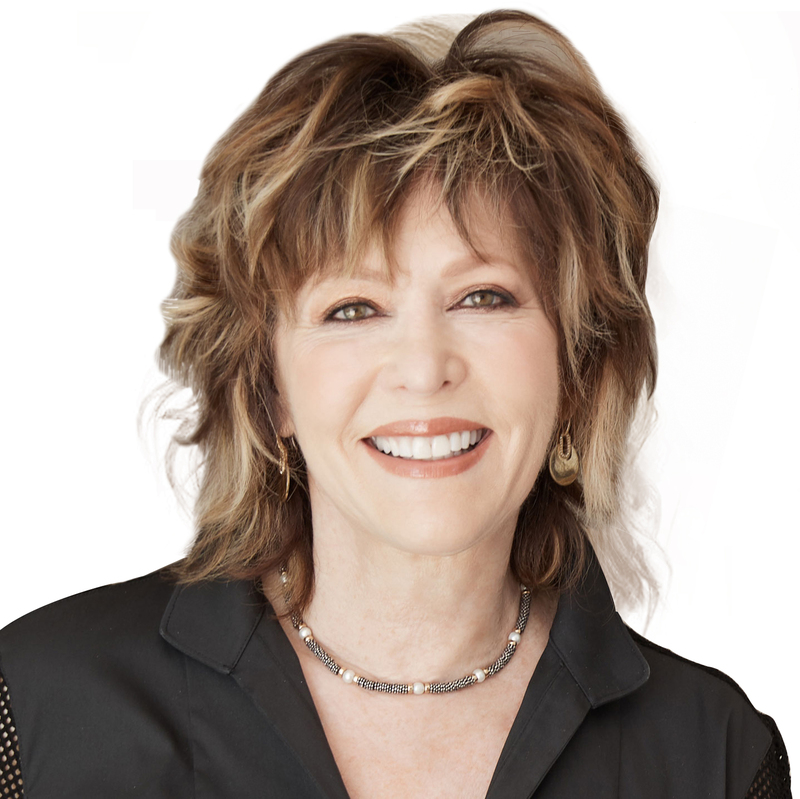 Debra’s passion for people is exhibited through her philanthropic contributions, supporting and being personally involved with City of Hope, Stop Cancer, The Jewish Home, Cedars Sinai Medical Center and she is a board member of The University Women at the American Jewish University. Debra Smalley is a consummate mover, shaker and your personal rainmaker.